Over the last year, support for Joseph Stalin's policies and appreciation for his role has increased substantially in Russia, according to a survey conducted in December by the Levada Center in Russia and reports by Interfax. 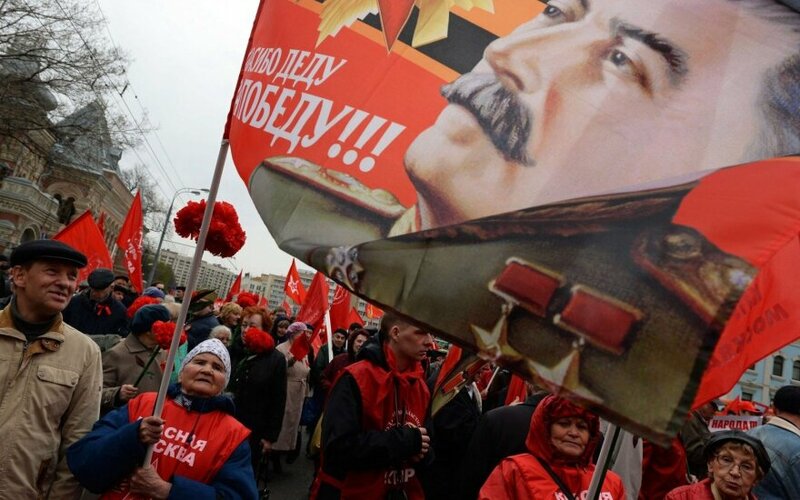 A third of Russians believed that “despite the mistakes and flaws attributed to Stalin, the most important thing is that our nation was victorious in the Great Patriotic War under his leadership.” 34 percent of respondents felt this way, compared to 28 percent in 2007. 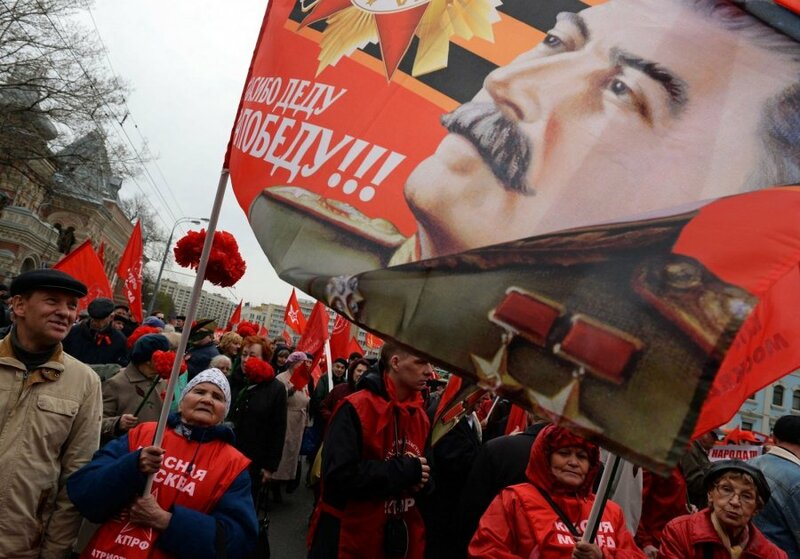 Every fifth Russian (20 percent) believes that “Stalin was a wise leader who made the Soviet Union powerful and prosperous.” This compares to 14 percent of Russians in 2007. 12 percent of respondents indicated that “our nation will never be able to go without a leader like Stalin. Sooner or later, such a leader will come and restore order.” In 2007, 9 percent of respondents believed this. Since 2007, the number of respondents with critical views of Stalin has decreased. 21 percent of respondents believed that he was a “brutal tyrant who killed millions of innocent people.” Nine years ago, 29 percent of respondents held this belief.